The King of Spices! 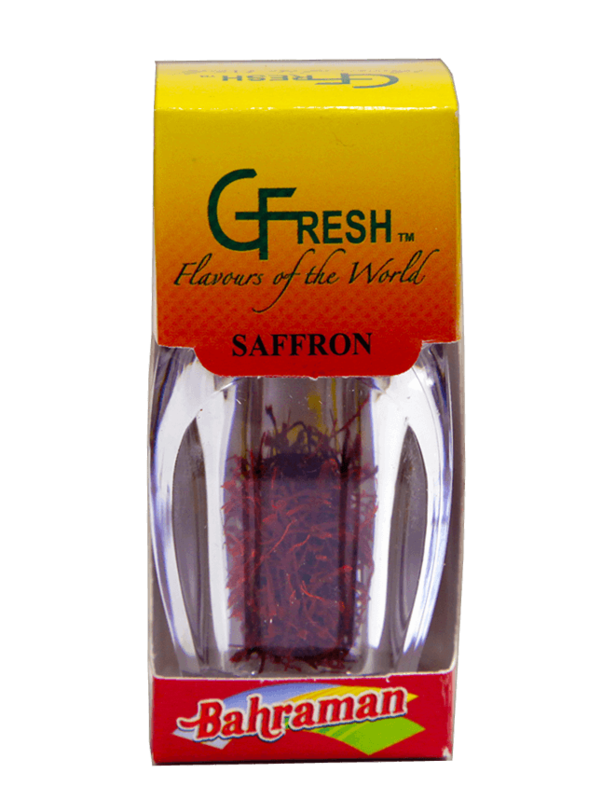 Saffron of most often used in rice dishes, such as risottos, pilafs and paellas. It loves poultry, fruits and dairy, so try it anywhere vanilla would go — especially in custards and ice cream! A small pinch of saffron will give your dishes a brilliant colour and an aroma unlike anything else. Enjoy!